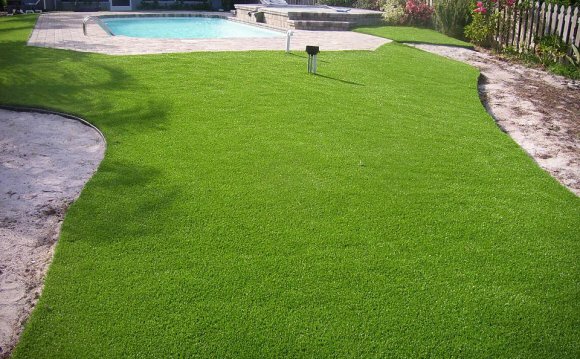 Home lawns represent 70 percent of Pennsylvania’s 2, 000, 000 acres of turfgrass. Lawns increase the property value of homes and stabilize soils (thereby preventing soil erosion in the residential environment). This page contains publications on lawn establishment, maintenance, pest management, and other problems.